I loved me some Alice Eve in Season Two of Iron Fist. Quite simply put: she was amazing. In She’s Out Of My League I fell in love with her being a total babe, but in Iron Fist Season Two I fell in love with her being a total badass. She joins Finn Jones, Jessica Henwick, Simone Missick and Sacha Dwahan as celebrities we’ve seen from Iron Fist at SHJ, but of course there has been a ton from the Marvel Netflix Series. You can expect more to come as well. Before we get into it, I will say that the second season was so much better than the first, and if you have not seen it yet, you should drop everything and go watch it. What do you mean you don’t have 13 hours to binge watch it…?…Priorities, man. Alice Eve is right at average height for women celebs at SHJ. The average height we see for women is around 5’4-5’6 with ladies such as Jennifer Aniston, Margot Robbie, Olivia Munn, Alicia Vikander, Sophia Bush, Tatiana Maslany, Evangeline Lilly, and a ton of others. But then there is also that taller range, and amongst the tallest, are ladies like Gwendoline Christie, Gal Gadot, and a few others – with Gabrielle Union, Brie Larson, Nina Dobrev, Daisy Ridley, and so many more coming in around that 5’7-5’8 range. And let’s not forget the shorter ladies of SHJ like Scarlett Johansson, Mila Kunis, Emilia Clarke, Lucy Hale, Julianne Hough and a good handful of others. But, either way, don’t worry. I write these routines to be utilized by anyone and everyone! After some research on Alice Eve’s diet and nutrition I decided I’m going to share my findings, but not quite suggest them. 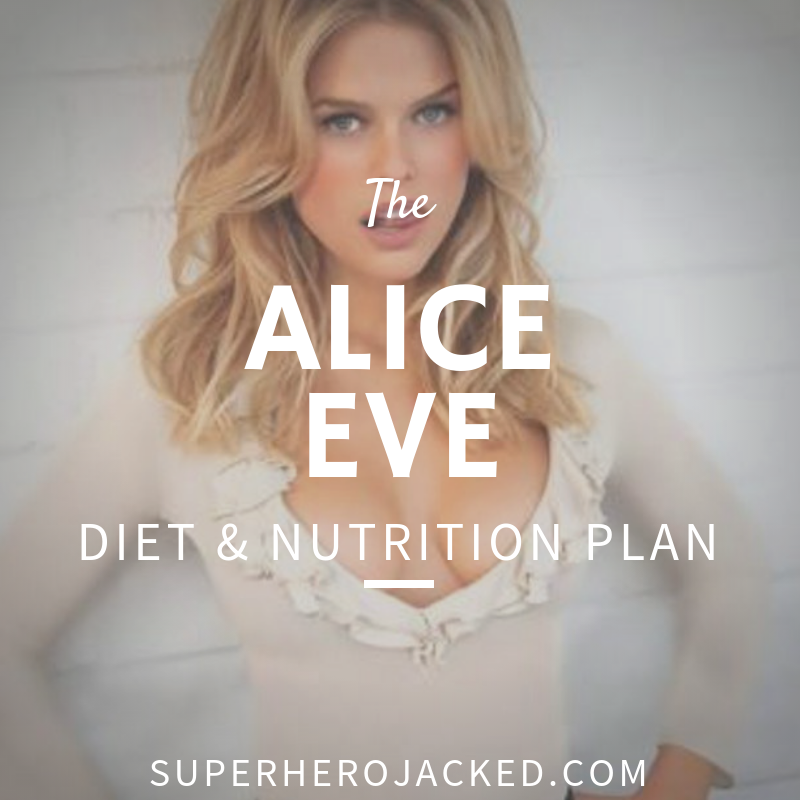 Alice Eve has dieted using some techniques I wouldn’t exactly recommend, but as this is all about her diet and nutrition, I feel it’s only fair if I share them. Alice Eve just got done filming her new flick, Star Trek Into Darkness, and because she had to squeeze into a super tight spacesuit for the movie, she recently revealed that she ate pretty much only spinach for five whole months!! I want to make it clear that I am not recommending this diet. Just in case that part wasn’t clear enough in the first two times I said it. Instead I would recommend using our Nutrition Pillars to find the diet that works most perfect for you. 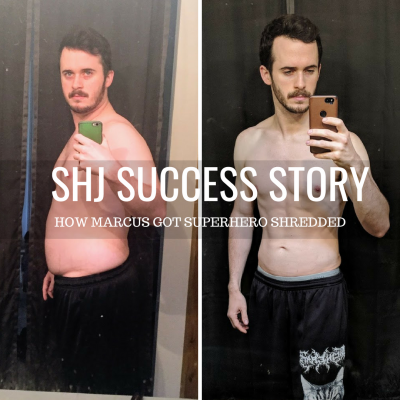 That’s why our Academy Nutrition Classes (Monks, SuperHumans, Samurais, Vikings, Spartans, Greek Gods, Minimalists, Hunter Gatherers) revolve around finding the most sustainable diet for each individual. 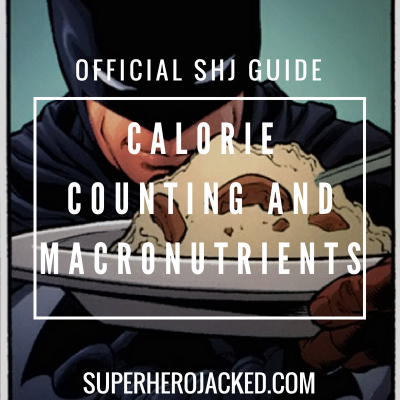 I personally like combining intermittent fasting, like we’ve seen Hugh Jackman, Terry Crews, and other celebs utilize, with calorie counting and even in the past cyclical ketosis. But, it all depends on the individual. One thing I found out pretty quickly was that Alice Eve prefers yoga to other forms of training. Yoga is great exercise- and it seems to be one of Alice’s preferred activities for staying in shape. The star said in a 2010 Maxim interview after the release of She’s Out of My League that she practices yoga (and prefers it to hitting the gym). But, that is also an interview dating back to 2010. So I did some more digging. I was also able to find out that Alice Eve trains with personal trainer Tracie Anderson. Anderson has trained with tons of other celebrities and has studios all over the world. Anderson’s method is a functional approach and she has a lot of workouts that can be done very quickly as well. Often times they involve very minimal weights (some light dumbbells), and a lot of bodyweight movements. For that reason, We’re going to be utilizing bodyweight movements and yoga for this one! 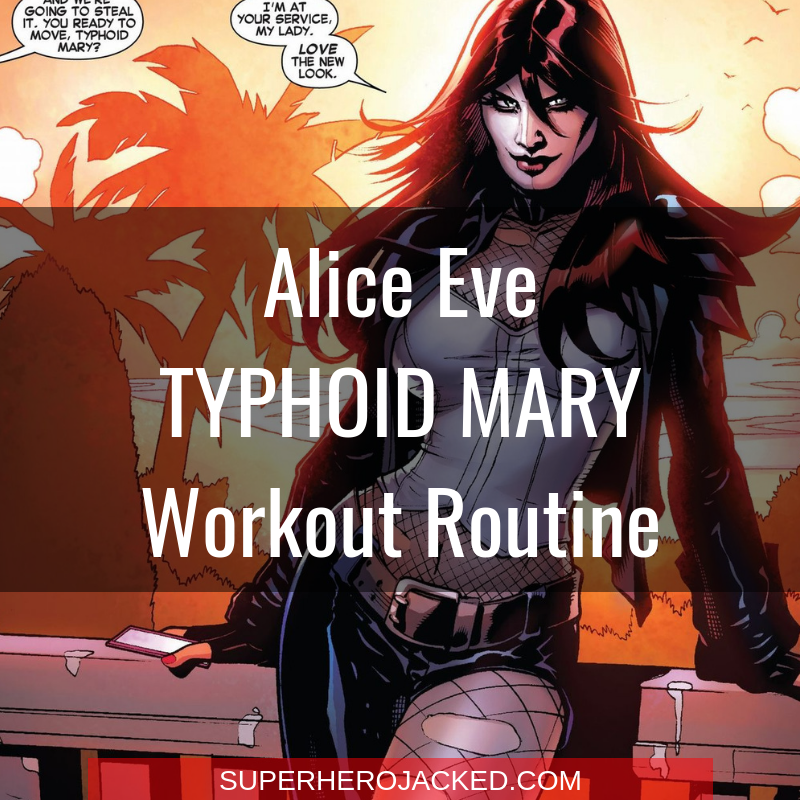 Keep in mind, for her role as Typhoid Mary, Eve also had to undergo martial arts training for the choreography in Iron Fist Season Two. All the characters came with an amazing fighting performance, including Alice Eve looking like a total badass. So expect to see something to prepare you for that as well. I’m going to program you three days worth of bodyweight circuits that you can jump in any day and utilize. The other two or more days will revolve around yoga and martial arts. In The Academy we offer yoga video walkthroughs, and you also have the option to utilize YouTube and local classes. The same goes for martial arts. 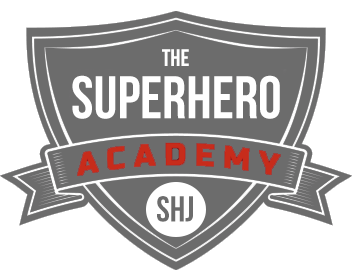 Coach Derek is in The Academy, but he has also programmed multiple routines right here on the site, and there is always the option for take it to a local dojo.